I’m on the alert for muggers since my days in NYC. So, I karate chop the guy with the torch. He falls with a curse and the clatter of metal. I grab the torch, and run over to the the guy with the dandelions on his hat. He has fallen but staggers to his feet. “Hurry,” is the answer. He puts his arm around my shoulder and we half run towards what I remembered as being the kiosk and entrance to the Jardin. Instead there is just an open gate. Tethered to it, a saddled horse waits for its fallen master. Outside two women stand, in low cut dresses. “Not tonight,” I say. They all have such weird accents. I drag my man up the street towards my hotel. 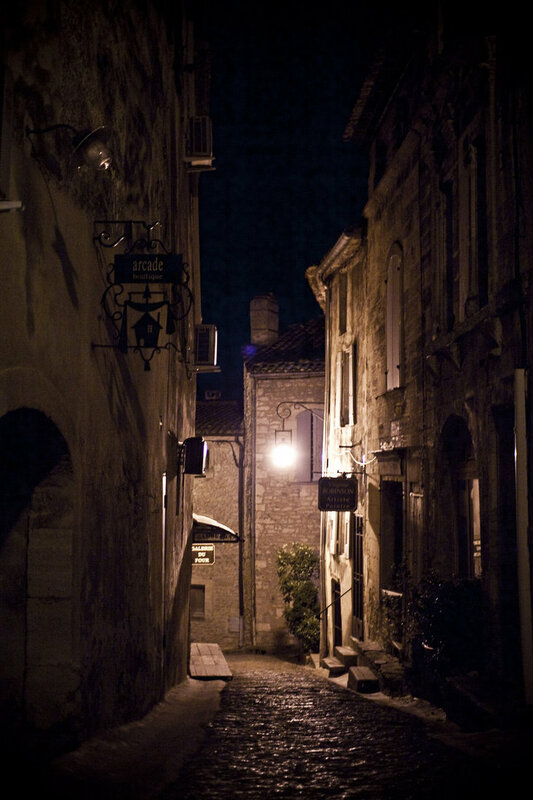 But the hotel is gone, and the streets… their surface is messed up — it’s bumpy with cobbles. it is very very dark. What happened to the street lights? We stop for a moment as he pointed me towards a crooked alley. I tell him I’m not one to judge. We come upon a door, and he bangs hard on it. A woman opens. A woman in a long dark dress. Holding a candle. She does not speak at first, but looks quietly at my companion as though awaiting a sign. “This is the young lady who helped me,” he says. She holds her candle to my face. Looking for something. Apparently she finds it, because she turns her attention back to my new friend. “You’re bleeding,” says the woman. “Come,” and there we are — inside the dark courtyard. I help François into the kitchen. In the kitchen: a fire in a fireplace, and a kettle boiling over it, suspended by a chain. “From what country?” says the lady, but I can not answer her. There’s loud knocking on the door. “Open in the name of the King.” I’ve heard that voice before. “It is the musketeers,” she says. “Musketeers this far south?” I say, but they look at me as though I were crazy. I had been kidding but the guys outside aren’t. They knock down the door and take us all to the Palais. They lock François and his godmother up in a cell, and me they take to a separate room. 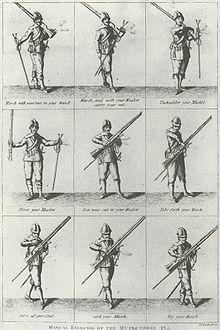 They were musketeers all right. Complete with boots and hats and swords. I decide to talk as little as possible. But the musketeers want information. He talks differently — more typical French sounding. That last question really feels weird. What could a woman be in this day and age? This age is what? Not the 18th Century — no wigs. Not the Middle Ages, because — the technology was too good… I mean the Jardin des Plantes wasn’t even constructed til …. when? I can’t remember, and besides the guys are waiting for my answer. Where should I say I am from? What foreigner — and a woman yet — might scare them, might make them hesitate to hurt me? “Non, pas moi,” I say. “Je suis Suédoise” (the Swedes were/are mostly Catholics). I put my hands to my throat like I thought I saw someone do on Masterpiece Theater. “Henry IV,” says the smallest one, while the tallest one nodded. “Ah, une actrice.” That explained the shorts. The tall guy must be the head guy because he has special embroidery on his coat. He leaves the room and came back. Kneel, I think, kneel and say “Monseigneur”, and kiss his ring if he has one. I kneel thinking how it was the dandelion. 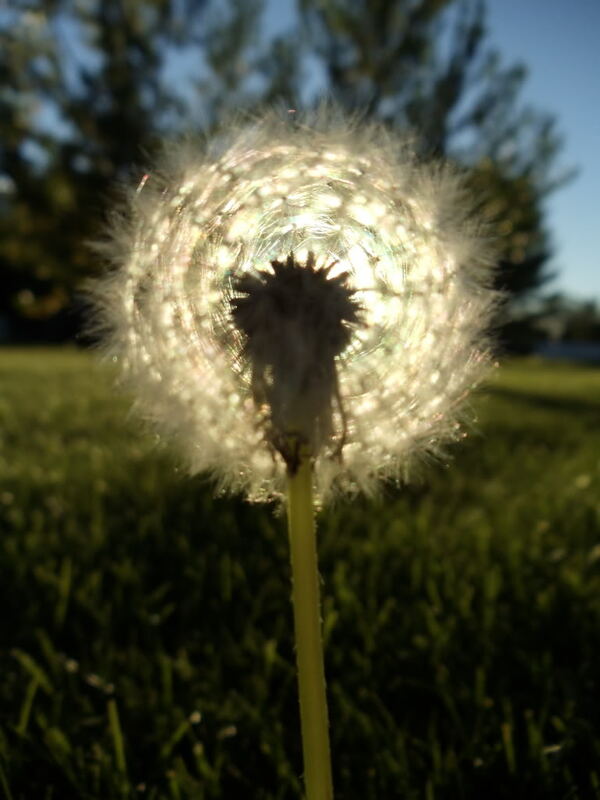 the dandelion that sent me back in time. The sight has bite, my grandmother said. It bites time to pieces. Be careful of what you see. And here I am in the 17th Century. “Je peux vous aider,” I say. He calls for hot water, a serving girl arrives, and I drop a dandelion in the teapot. “Ah non,” I say “we players use it. The latin name is taraxacum, and the Jesuits know this remedy — why it even appears in a Calderón play”. I am lying but hoping it might work (and that Calderón had written a play by now — dates were not my strong point). The Monseigneur sips his dandelion tea. It soothes his cough. He sighs, sends the girl out and has the 3 musketeers report and then tell them he did not want to be disturbed. Then when they all leave he kisses me. So I kiss him back and bash him over the head with one of the heavy candle sticks on the table near the tea. He is small and I am tall so it works. I come out silently out of the room where he lay unconscious in my shorts, and gesticulate imperiously for freedom for Francois and his godmother. We march down the street back to the house. A couple of bravos look at us curiously. “He has converted us back to the true faith,” says François. “Why do you want the dandelions?” I say, as the godmother opens the door for us. ‘To travel to the future,” she says. BTW, I just finished BHR’s “A Square of Stories” and saw that you were not only a major contributor, but also co-authored one of the stories (and one of the better ones). Well done! Thanks so much for all this! Working with BHR was an incredible experience, and I thought the piece came out great, thanks to his massaging of the material. Glad Taraxacum is working for you. This is a miniature attempt at a piece of the next novel project. Novel project? Cool. The idea is wonderful.